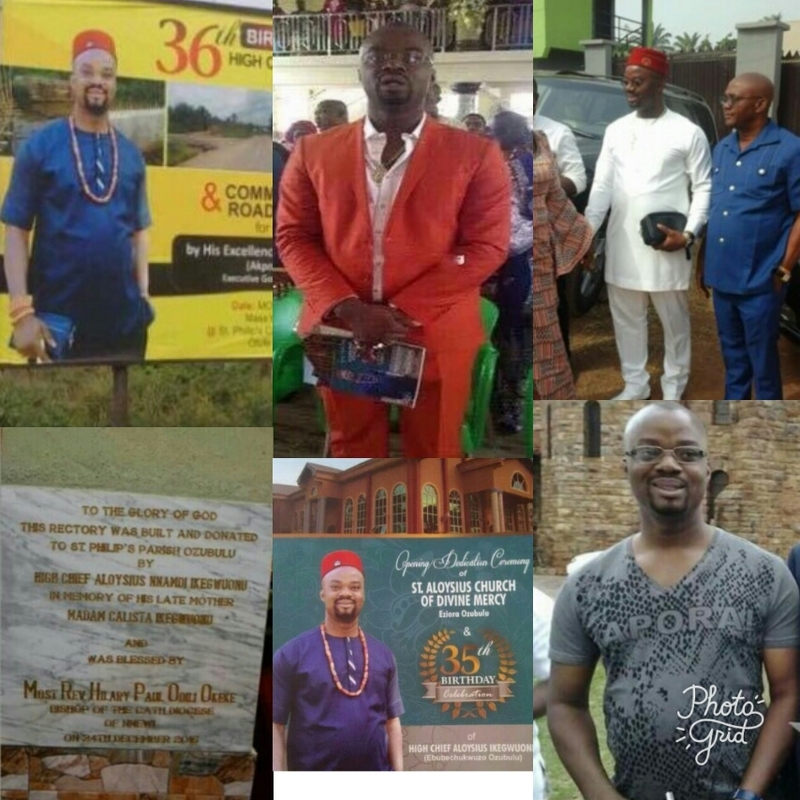 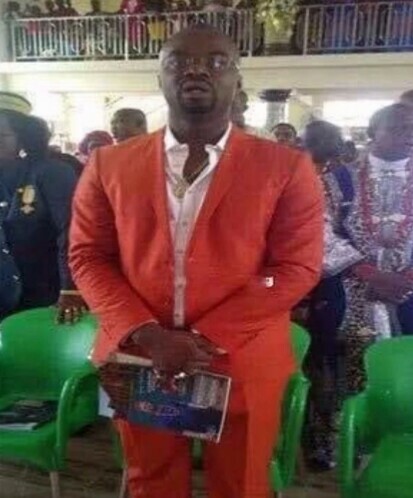 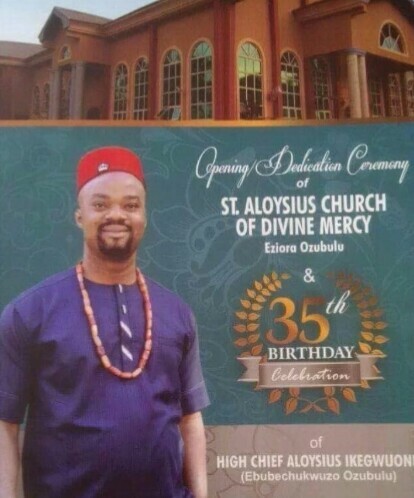 Aloysius Ikegwuonu had been revealed as original target of the Anambra Catholic Church massacre in Sunday, August 6. by a journalist, Hillary Nnoruka. 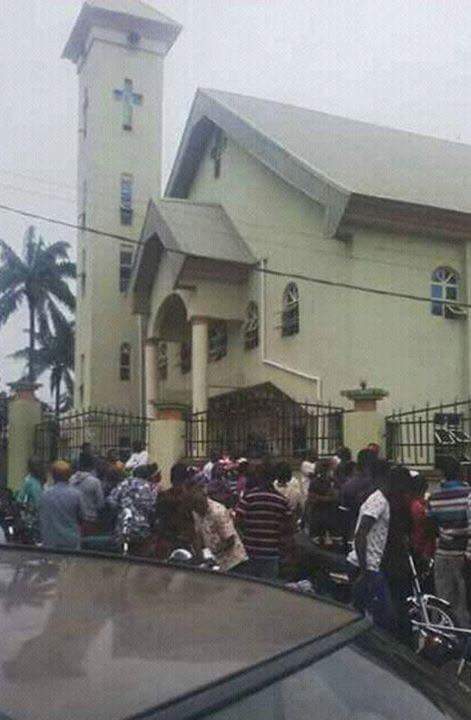 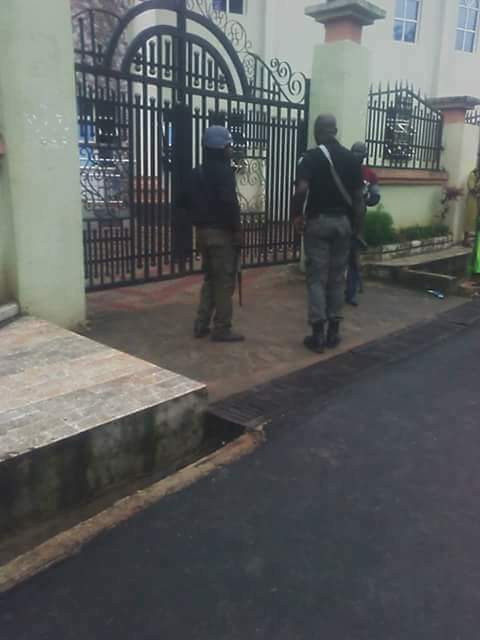 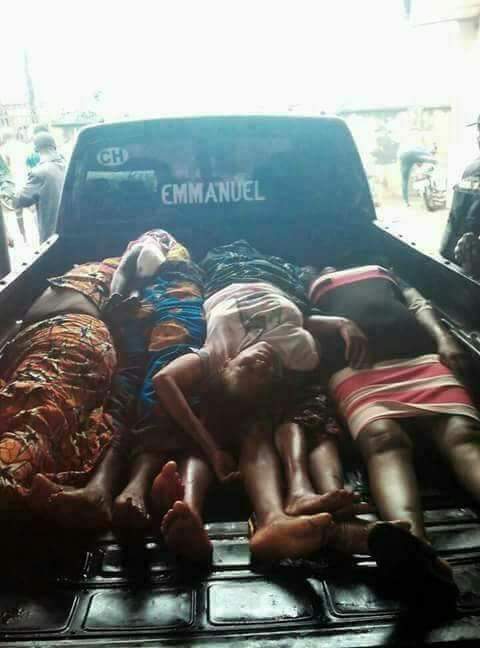 7 worshippers were killed yesterday after gunmen stormed St. Philip’s Catholic Church, Amakwa Ozubulu in Anambra state shooting sporadically at the congregation. 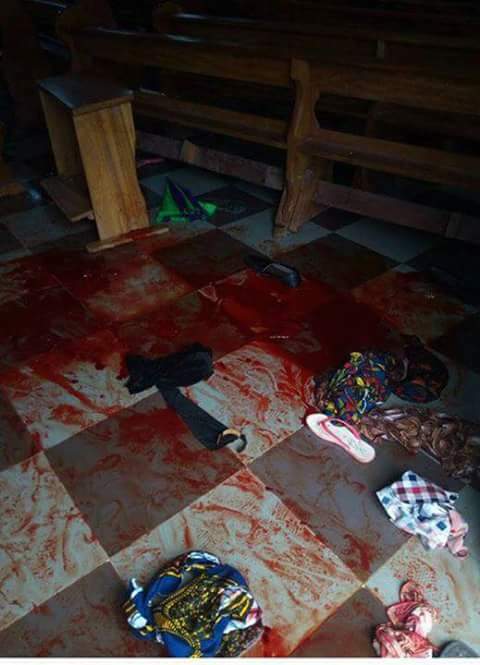 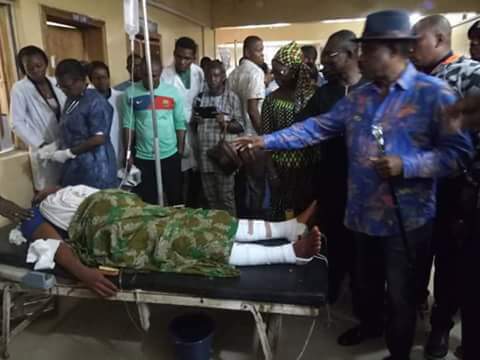 18 other people were injured in the attack and are currently being treated at the general hospital in Nnewi. 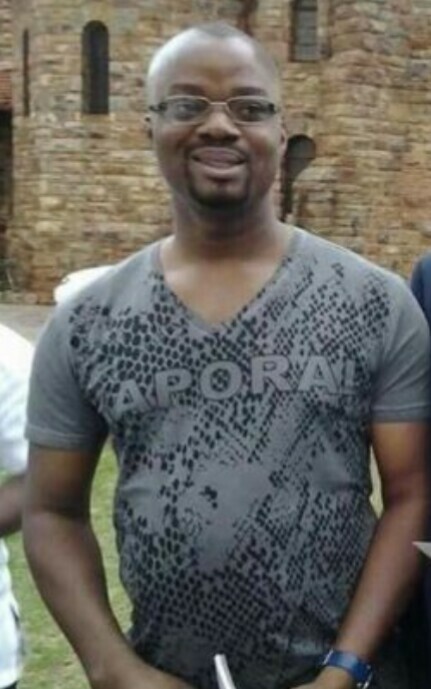 Reports making the rounds say the attack was a spillover from a drug related feud between two Ozubulu men who live in South Africa. 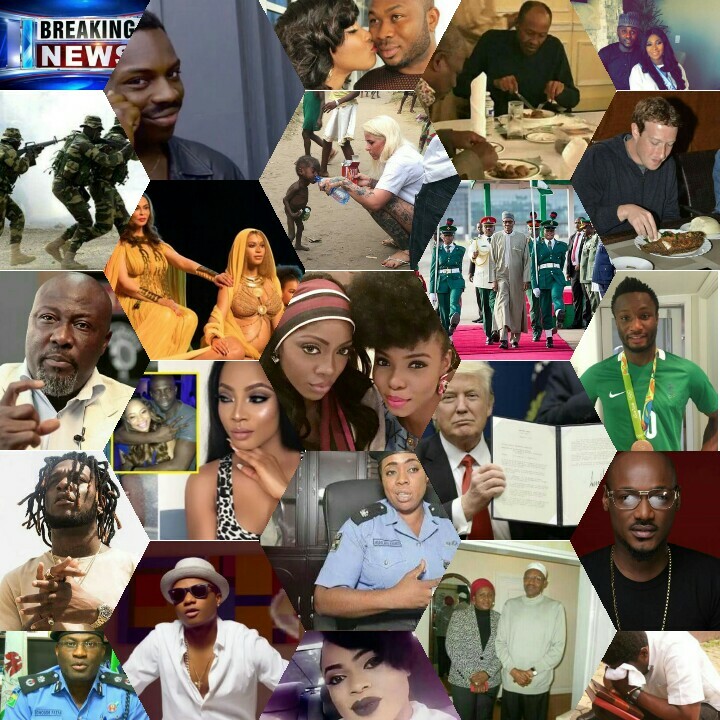 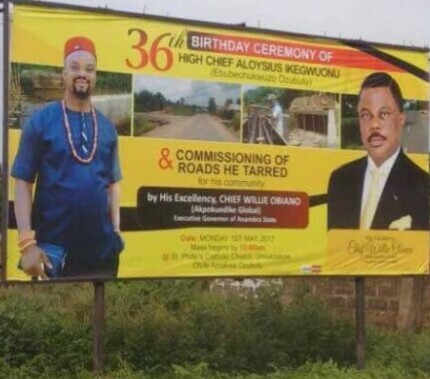 The feud was said to be between Chief Aloy Ikegwuonu a.k.a Bishop (rumored to be a drug lord), and another Ozubulu man popularly called Obrocho. 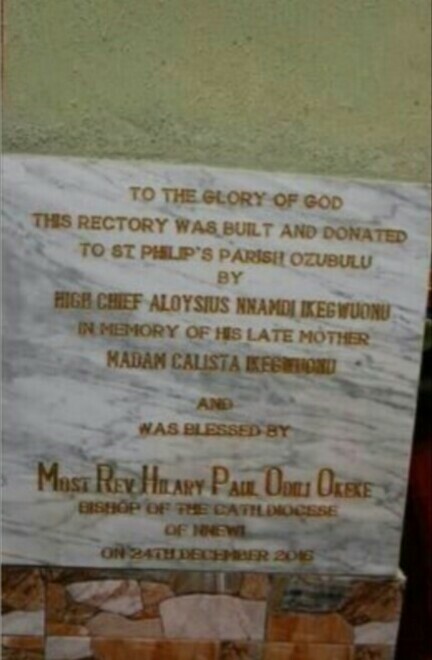 It was gathered that Bishop had arrived Ozubulu over the weekend for a relative’s burial ceremony and was expected to attend morning mass at St. Philips on Sunday but he didn’t show. 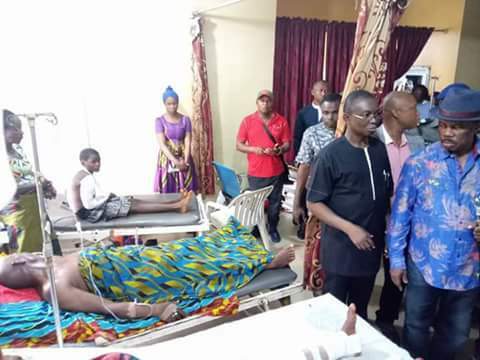 Anambra state governor Willie Obiano also visited the site of attack. 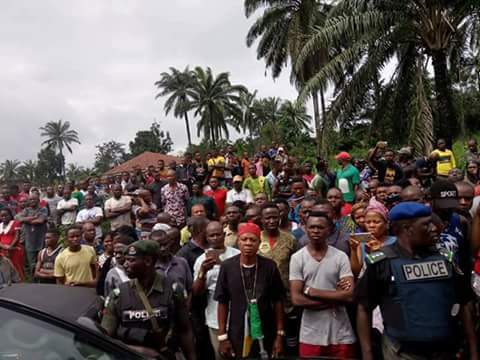 He Addressed the town and gave them hope of justice after thorough investigation. 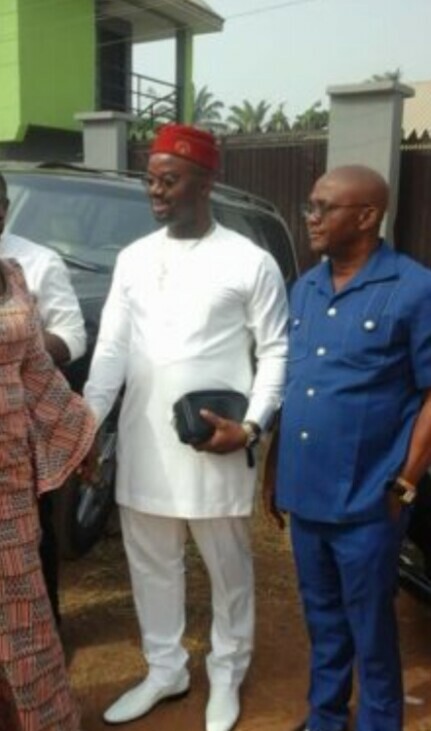 Photo credit: Hillary Nnoruka @happyhilly on Twitter.